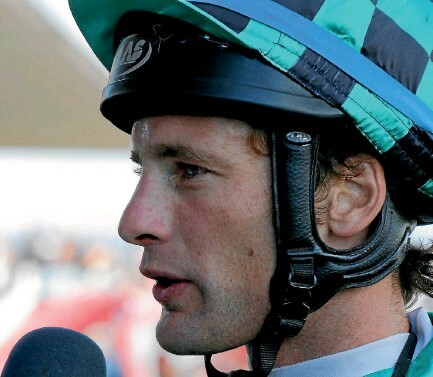 Johnathan Parkes (pictured) will have his second ride on NZ Cup winner Gobstopper in Saturday’s Egmont Cup. Parkes’ only other ride was in July 2017 when they finished sixth. Trainer Andrew Campbell said Parkes would not be aboard when Gobstopper defends his Nz Cup crown. Gobstopper has made a poor start to the season but was ”working a lot better” . He is framed at $14 for the Cup. Immediate plans for Te Akau remain unknown. “We’ll decide whether he goes to Christchurch or Melbourne. 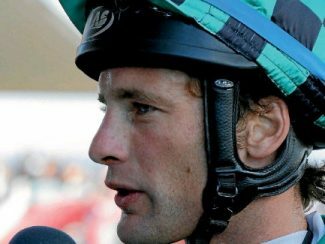 He’s still very raw and he’s only had five starts so we’ve got to do what is best for him,” said trainer Jamie RIChards.